"As a principal, I encounter all types of students and parents over the years. Most powerful, from my perspective, are the stories of students who viewed themselves and school differently as a result of The Be ONE Project. I remember one student said, 'I realized during [the program] that coming to ASA can be a start over for me. I can be myself, and I can't wait.' Can you imagine how powerful that day must be? I strongly encourage you to take a look at hosting The Be ONE Project on your campus. It can literally be life-changing!" "Matthew is one of those rare students who can take an idea and put it into action and work with adults and kids really, really well. It's a skill that some of us as adults don't acquire until much later, and so to see it in someone his age is really inspiring." 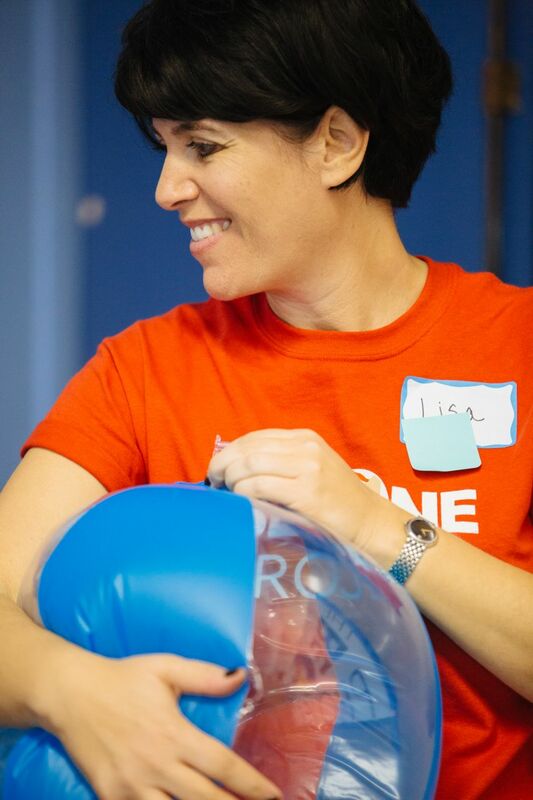 "The impact that The Be ONE Project had on our community has been extraordinary. This program provided students with an opportunity to have fun, open up, and feel safe in a new environment. The program created a space for new students, returning students, and faculty to share past experiences with personal insecurities and bullying in a way that allowed everybody to form close bonds and feel supported in their vulnerabilities." "One of the things that has helped for our 7th and 8th graders even now is that they see that they can make a difference. They don't have to wait until they're in college or beyond to make a difference; they can make a difference now. And to see someone from their own age group do that so successfully really brings them hope in their own futures." "The Be ONE Project was an amazing experience not only for me, but for many of my peers and closest friends. A couple days ago, something happened to me that made me feel lonely and unwanted. After [The Be ONE Project], I learned that I am not the only one who feels that way sometimes. I met new people that were very nice, and I became open to new experiences." "Every child should have the opportunity to see that they are not alone in their struggles, and that even though not everyone will understand what they are going through, they will always have the love and support of those around them. That is the beauty of The Be ONE Project." "As I drove my carpool home, instead of hearing the usual gossip amongst my carpool kids, I heard a softness and empathy I had not heard before. They even spoke of shedding tears. That elicited a lengthy conversation, which was full of substance. I have no doubt that you will see a 'trickle down effect' even to some of the parents. I reminded them that they will falter to remember the message of that day (as we all do), but that tolerance is an ongoing practice that we must all attempt to rise to each day." "I felt heard for the first time in a long time. It felt like there were people in my situation that understood. I feel like next time I can speak up."